The Xperia Tablet Z is still one of the most highly coveted Android tablets in its class. It is only natural to have high expectations about its successor. Then again, the Xperia Tablet Z was so complete that it didn't leave that much room for improvement over a year. This isn't to say it didn't have any weak spots. 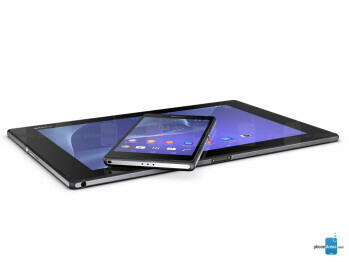 For example, the Xpera Tablet Z2's 10.1-inch display has been reworked for the better. 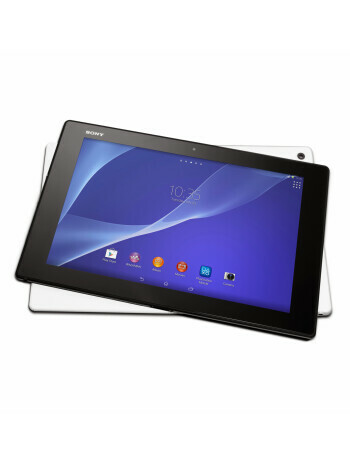 It offers better color reproduction and viewing angles compared to the Xperia Tablet Z1. Colors retain their consistency and distortion has been eliminated. On top of that, the Xpera Tablet Z2 manages to shave off some weight and thickness, while growing some additional muscle with Qualcomm's latest Snapdragon 801 CPU and 3GB of RAM. Everything else is largely the same. The design, the 6000mAh battery and the 2.2MP front/8MP rear cameras have all been preserved from last year. 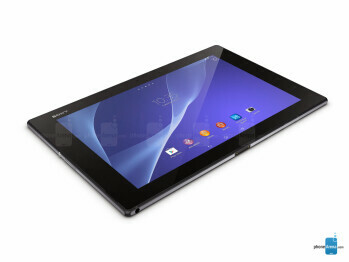 Although not innovative, the Xperia Tablet Z2 is durable, slick, and a great high-end slate overall.